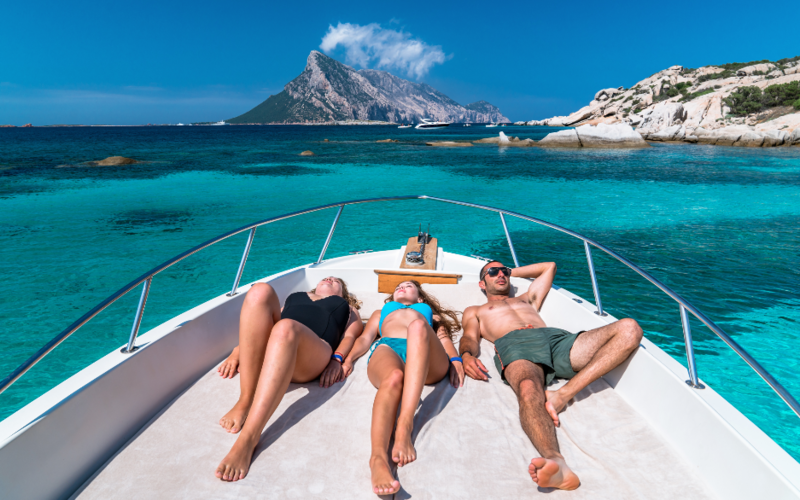 This is one of the most exclusive experiences that will take you to the most unspoiled sea of ​​north-eastern Sardinia. You will discover beaches of fine white sand, crystal water, small islands to explore, fish, birds and, if we are lucky, dolphins! With our snorkeling equipment, you will swim in the emerald water. On board you will find fresh fruit, water, small snacks,sandwiches.